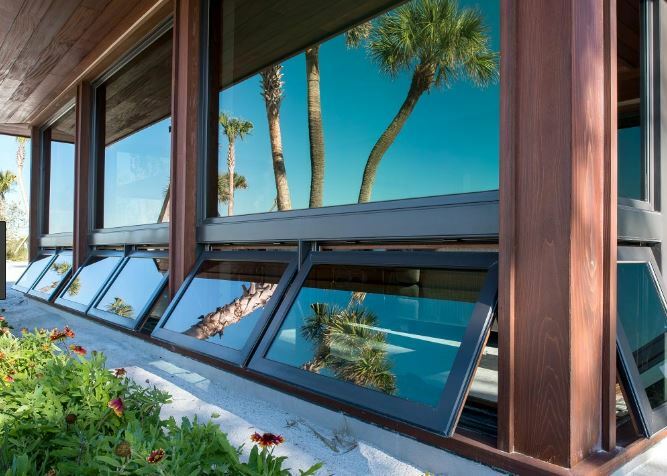 If you’ve heard it once, you’ve heard it a thousand times—Aliso Viejo, CA replacement windows can save homeowners money on their energy bills. You’ve probably heard it so much that you believe it to be true without any real evidence. The good news is, it really is true. You will definitely save money when you upgrade your home with new windows. The real question is, how much money will you save? The answer isn’t a cut and dried bottom line number. It actually depends on a number of factors. When you are looking into replacement windows and you want to know how much you’ll save, ask yourself some of the following questions. What Kind Of Windows Do You Have Now? It makes sense that you’ll save a ton more money if you have highly inefficient windows now. When you upgrade to something technologically advanced with modern features, it’s going to make a huge difference. Think about how old your windows are, whether they have single or double pane glass, and what materials they are made out of. Those factors will help you determine just how much you’ll save. The more strikes that are against your current windows, the more you’ll save with replacement windows. 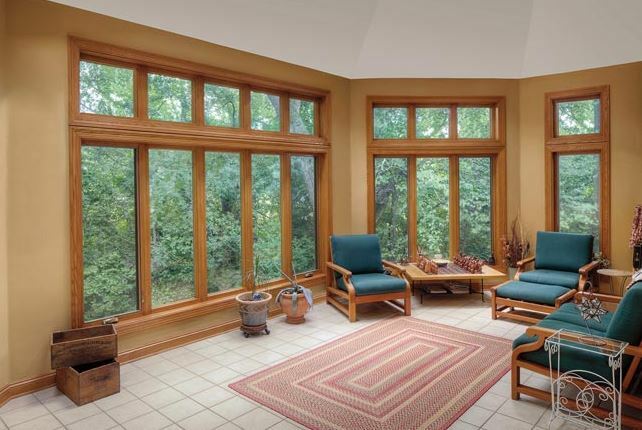 The number of windows you replace at one time has a huge impact on how much you’ll save overall. If you have one broken window that you need to replace, replacing just that one will save you money, but not all that much compared to replacing a whole floor of windows or an entire household. How Is Your House Situated? You know the California weather patterns, but those don’t matter as much as how your house is situated. If you sit in the full sun, you stand to save more money with replacement windows than a home in a shady grove with a lot of trees. Any extreme conditions are going to feel a bigger difference when replacement windows go in. If you really want a dollar amount, you can ask a professional window company to give you an estimate as to how much you will save. They’ll need to know what windows you have now and what windows you are looking at installing. 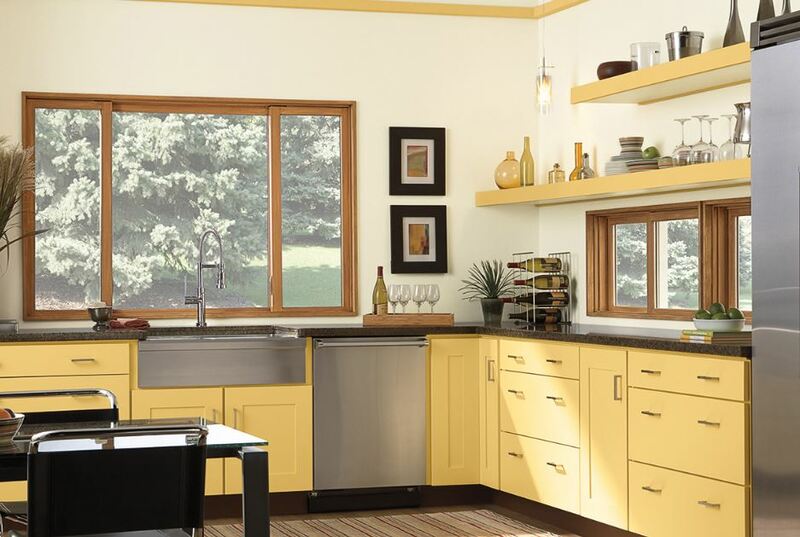 They may be able to give you at least a basic range of savings you can expect from replacement windows in a year. That will help you estimate about how long it will take you to pay yourself back for the initial investment. Keep in mind that the value of your home goes up as well so if you sell before you pay yourself back completely, you’ll get most of the money back by added home value. Contact Mancino Door & Window, Inc. at (949) 328-9910 for more information on Aliso Viejo, CA replacement windows and just how much money they can save you over the course of a year. You can also stop by our showroom with your questions at 27324 Camino Capistrano Ste 126, Laguna Niguel, CA 92677.